Drinking a warm glass of milk before bedtime is a nostalgic, comforting tradition passed on from generation to generation. In other families or cultures it may be another warm beverage like tea or hot chocolate. Many people believe that ingredients in certain warm beverages work with chemicals in your body to help relax you and send you off to sleep. 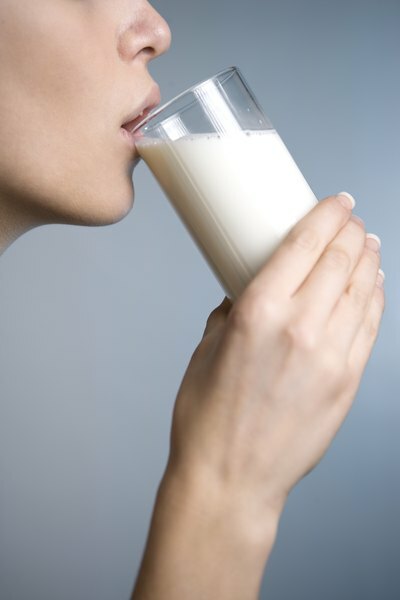 While most doctors believe that there is no real connection between falling asleep and drinking a warm glass of milk at bedtime, the tradition will not die anytime soon. It remains a popular bedtime ritual in the U.S. You can heat the milk slowly in a saucepan to just below boiling. You can also use the microwave, but you must watch the milk to prevent it from overflowing. To spice up your milk, add a bit of nutmeg or honey. Switch to warm eggnog during the holiday season. This rich and creamy drink is made of egg yolk and heavy cream, so it is very heavy on the stomach. A full stomach can also make you very sleepy. Eggnog is widely available during the holiday season at grocery stores, or you can find a recipe and make it yourself. 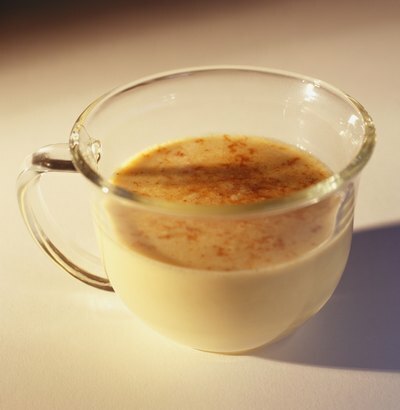 Homemade eggnog usually includes a few teaspoons of rum. The mixture of heavy, warm eggnog and rum induces sleep. 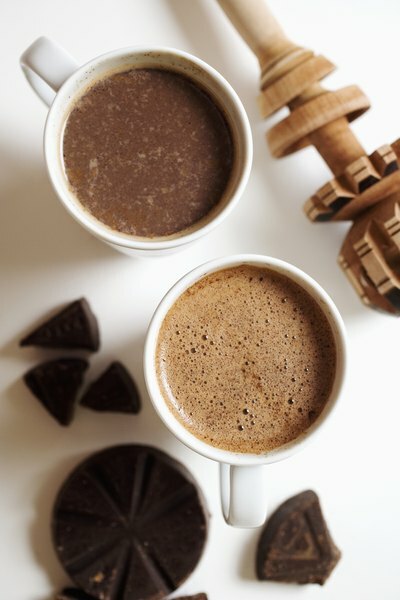 Hot chocolate is a popular drink for bedtime because it's tasty, warm and creamy. Malted milk drinks are even creamier than hot chocolate. Popular types of malted milk drinks include Ovaltine and Horlicks. The creamy hot drinks are comforting, and heavy on the stomach. However, do not make hot chocolate in the biggest mug you can find; there are diuretic ingredients in hot chocolate that will have you running to the bathroom all night if you drink too much. Many swear by calming herbal teas such as chamomile tea. Some companies even labels these teas as bedtime teas. Make sure that the tea is caffeine free. Caffeine will keep you alert rather than put you to sleep. 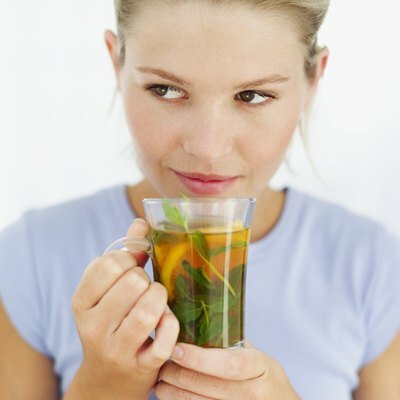 Other teas that are said to be relaxing and calming are jasmine, peppermint and ginger.